Please email operationsadmin@hbnc.org.au to go on a cancellation list. 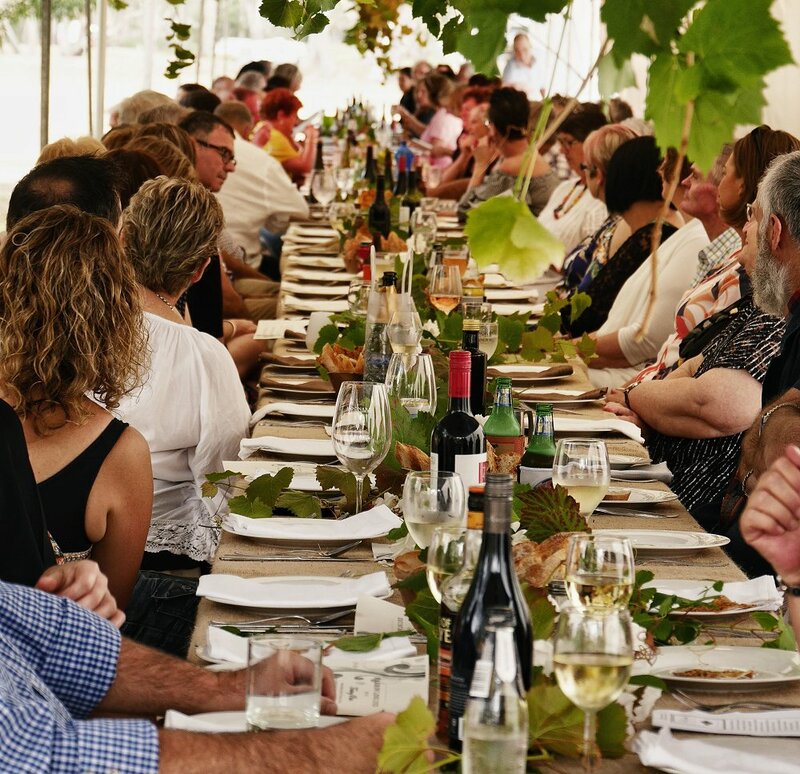 The Harrow Long Lunch made its debut as a fundraiser for the Bay Riders Community Centre in 2018 and was quickly sold out. 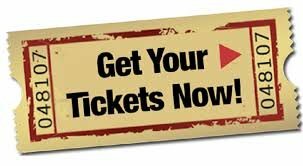 TICKETS COST $80 each and WILL BE RELEASED FOR SALE 1st FEBRUARY 2019 from 8.30am direct from here (see links below which will direct you to our secure shopping cart facility). Your receipt will be emailed to you which will be your ticket/s. This event was the brain child and dream of long term volunteer Mrs Sloba Petrovic; a french trained chef. Sloba envisioned a long table amongst the beautiful scenery of Harrow with everyone enjoying delectable food, wine and live music. This year the menu will again be created by a team of local chefs and cook to include tasting plates, lunch and desert. We team the lunch up with a beautiful relaxed atmosphere and live Jazz on the banks of the Glenelg River. We may be able to run a bus service again this year dependent on numbers. This can be indicated and paid in the next stage of ticketing. If bus services have to be cancelled due to insufficient numbers, your fare will be refunded. We are pleased to announce that Kalimna will again be performing for the Long Lunch in 2019. Kalimna feature musicians from the esteemed James Morison Music Academy in Mt Gambier. This event opens at 12 NOON, meaning you can find your seats from 12 Noon onwards. Lunch will be served at 12.45pm. The event will finish at 6pm. BYO drinks and a glass. There will be no drinks provided or for sale at this event other than water, tea and coffee. The Hermitage Hotel is approx 50 metres from the event if you wish to purchase drinks and Kolmar House in Harrow also sells liquor and soft drink. The Harrow Harvest Cafe is also open opposite the event site selling soft drinks and coffee. Most people BYO drinks in small eskies or cooler bags. Regrettably this event is not suitable for children. This is a set menu. 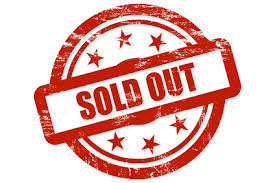 You may contact us directly if you have specific dietary requirements but we cannot guarantee that we will be able to cater to your needs – please speak to us prior to purchasing a ticket to ensure we can cater for you. Unfortunately seats are not allocated; it will be up to you to reserve your seat/s on the day. Disability access is important to us. Please contact us directly so that we can ensure you are appropriately accommodated at this event. If you are in a wheelchair, we will ensure you have an allocated seat. It is recommended to BYO sunscreen and insect repellent. TICKETS ON SALE 1st FEBRUARY 2019 from 8.30am. PLEASE NOTE THAT A MAXIMUM OF 6 TICKETS CAN BE PURCHASED BY ANY ONE PERSON. Subscribe to stay informed. You will not want to miss this event! We are also pleased to welcome funding support from a “Look Over the Farm Gate” grant and Edenhope Bendigo Bank community grant. Ticket purchase links are listed below for both the event ticket and bus fares. Click on the ticket to purchase your Long Lunch tickets. Click on the bus to purchase your bus tickets. Please note that a bus service to the Harrow Long Lunch is dependent on numbers. 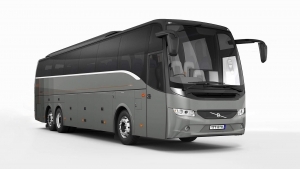 If numbers do not make it viable to hire the coaches, we will cancel the service and refund your fare. ONE BUS FARE = ONE WAY. If you want to have a round trip to the event you will need to purchase 2 fares per person. This is because some people drive to the event but catch a bus home. Please send an email to operationsadmin@hbnc.org.au after your purchase to let us know where you require the service to. The options are: Edenhope, Balmoral, Hamilton (via Coleraine), Morree/Culla/Connewirricoo.